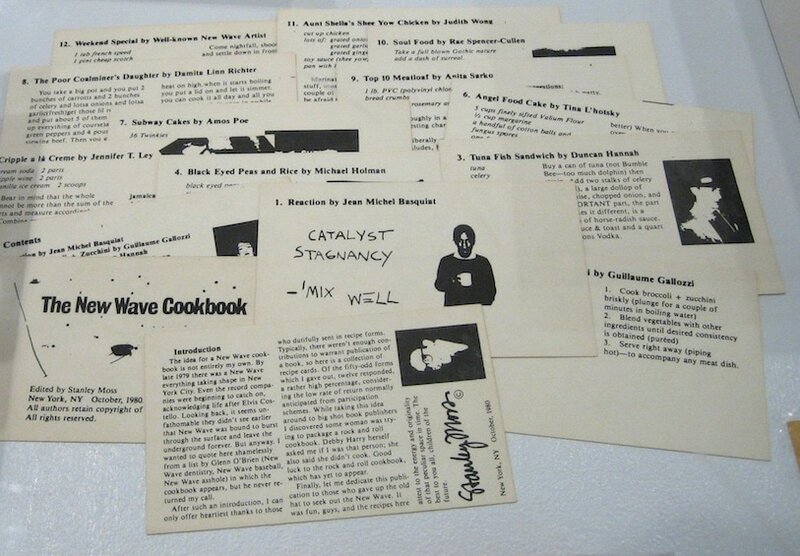 Recipes for an Encounter grew out of a book published by Western Front Editions (2010) and morphed into a group exhibition at Dorsky Gallery in Long Island City. Both the exhibition and the book focus on score and instruction based works that serve as catalysts for various types of encounters. Projects from the 1960s and 70s by artists such as Yoko Ono, Joseph Beuys, Alison Knowles, and Allan Kaprow are placed into dialog with more recent projects by contemporary artists such as Emily Roysdon, Janice Kerbel, Mads Lynnerup and Steve Shada & Marisa Jahn. An adherence and trust in arriving at an open-ended outcome—one that may not even be imagined in advance—gives a recipe for an encounter its transformative potential. 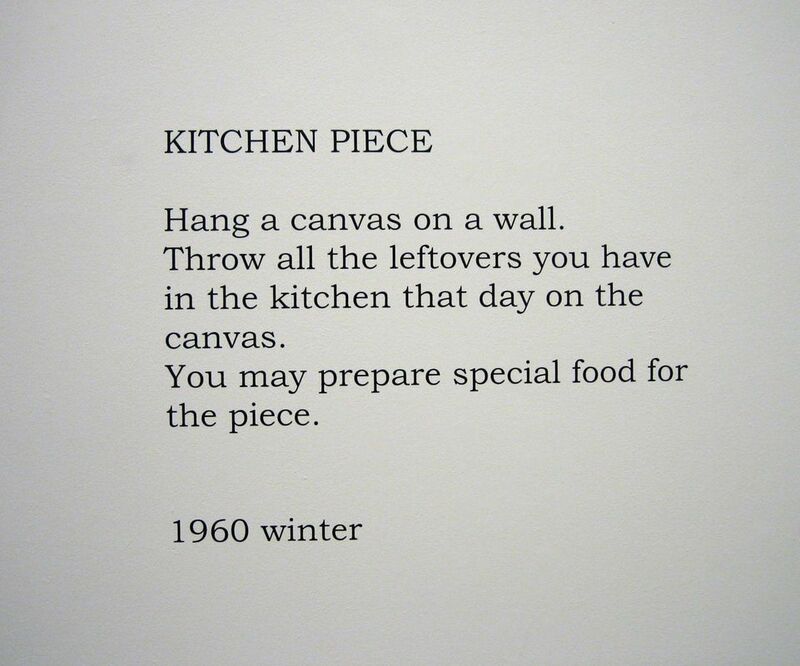 Readers and gallery participants are invited to test out the recipes and improvise their preparation in order to yield unexpected outcomes. Some of these recipes strive to dissolve borders—either tangible or ideological—to promote greater social interaction. Others attempt to disrupt dystopic systems in order to envision new social possibilities. Yet others call attention to their own indexical nature to suggest methods of reordering language in order to usher in new meanings and yield new signs. These projects respond to gender and class inequalities and further foreground the right to difference by taking into consideration the globalized world in which we live, a world that brings us face to face with intercultural encounters and collisions on a daily basis. Artists included in the Dorsky Gallery exhibition: Joseph Beuys, Robert Filliou, Allan Kaprow, Janice Kerbel, Alison Knowles, Suzanne Lacy, Mierle Laderman Ukeles, Glenn Lewis, Mads Lynnerup, Yoko Ono, Kristina Lee Podesva and Alan McConchie, Emily Roysdon, Steve Shada and Marisa Jahn, Noam Toran, Matt Volla. 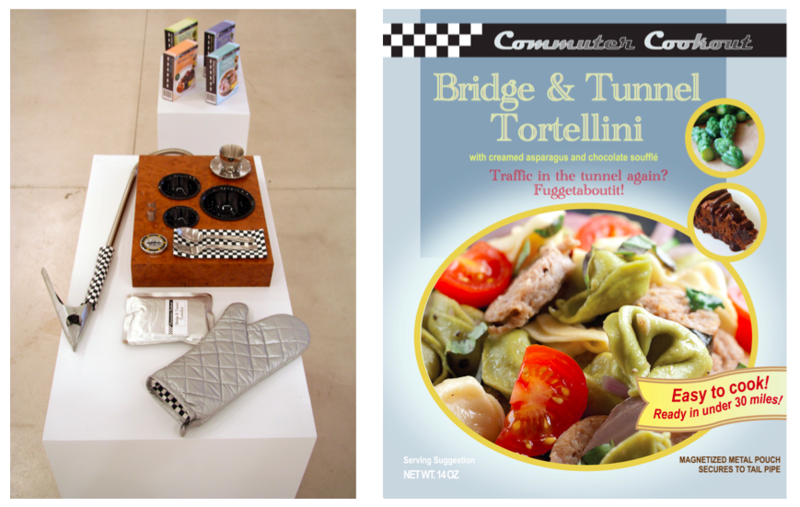 Download the Recipes for an Encounter exhibition brochure. Download a PDF of the Recipes for an Encounter book. Press: reviews of the Recipes for an Encounter exhibition and book. Information about the exhibition Kits for an Encounter (2008) at Western Front.